FH010 White Linen is a startling Belgian Fabric which provides great contrast for all colours. This White linen is pure and crisp. Bringing a chic freshness and style to any space. 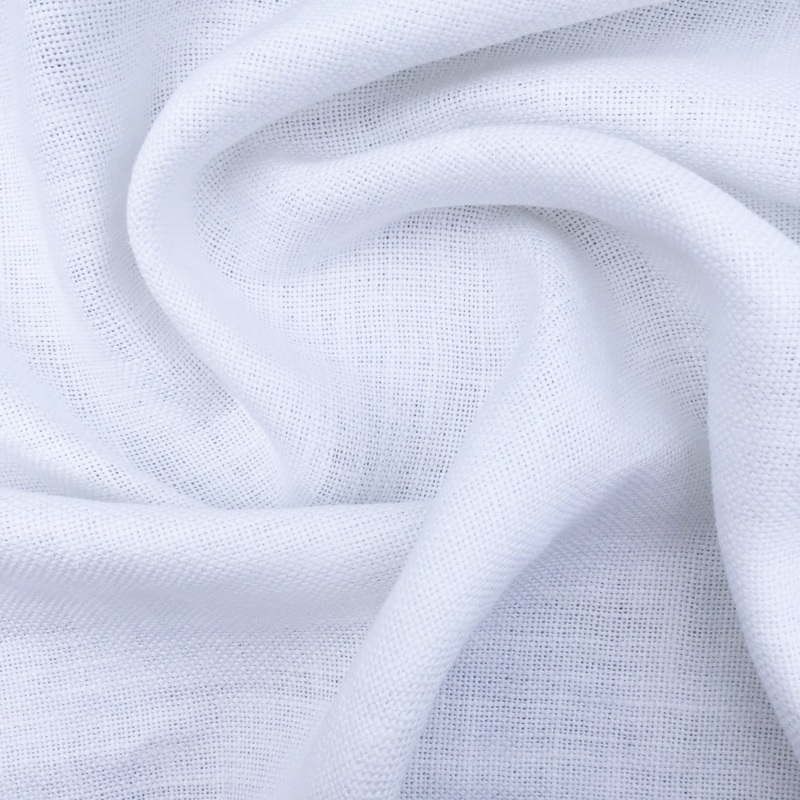 As a part of the Belgian Linens collection, this pure Belgian linen does not disappoint with a medium to heavy weave. 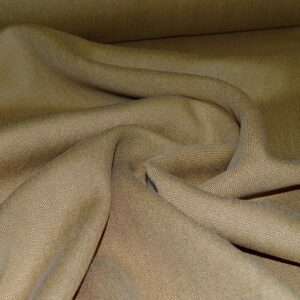 Making it perfect for curtains, cushions and upholstery (fixed or loose) against an established palette. 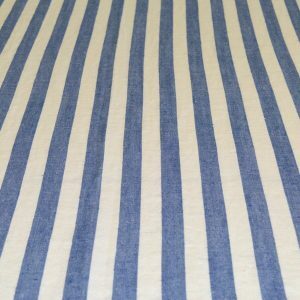 This fabric is available in 2 rolls. 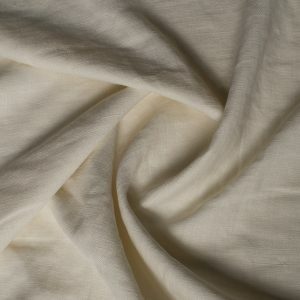 FH224 Oyster Cream – Belgian Linen is a laundered Belgian linen in a luscious cream. 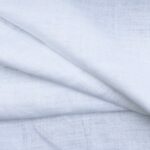 The washed linen is super soft to the touch and the creamy colour has a depth that makes this light fabric appear rich and textural. This linen will pair with any colour scheme. 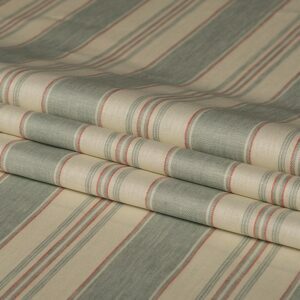 Suitable for curtains, cushions, bedheads or chairs (fixed or loose upholstery). Summer Parasols – Belgian on the Mediterranean, promenades and parasols. 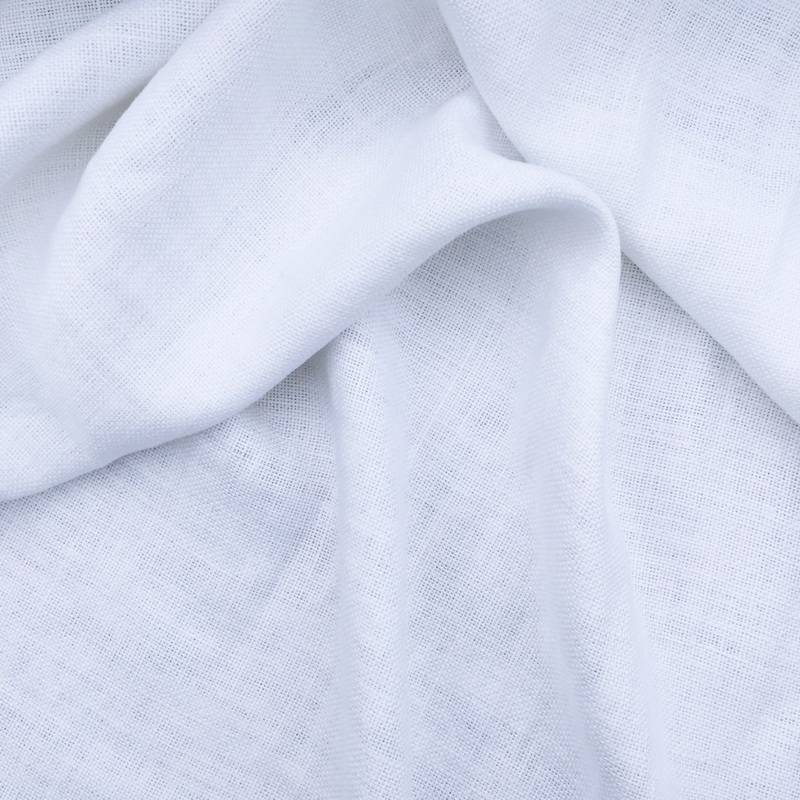 This gorgeous pure Belgian Linen will have you dreaming of the Italian coast in no time. 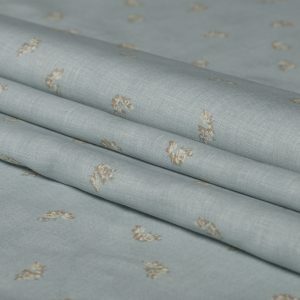 Provide a highlight to a neutral palette or compliment a fresh green palette with this delightful linen. Suitable for curtains, cushions and other soft furnishings.